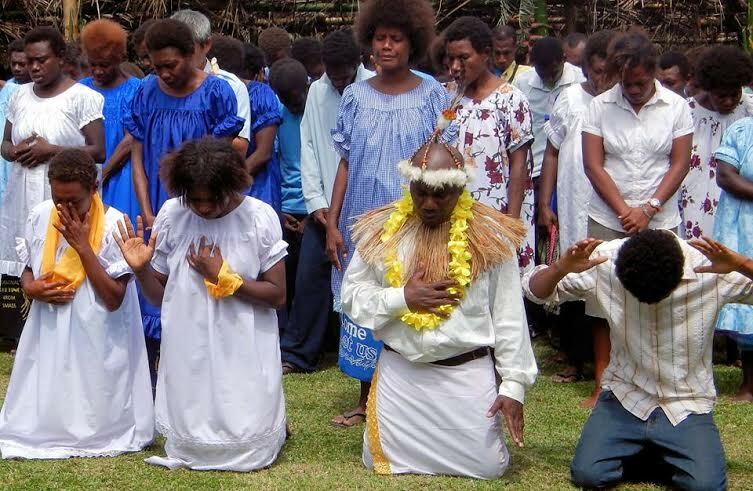 Papua New Guinea (MNN) — If you ever felt God calling you to go somewhere else, would you be willing to sell everything you had and go? 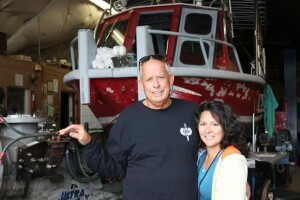 That’s what Tim and Gina Matthews did to become Wycliffe Bible Translators missionaries in Papua New Guinea. When Tim retired from being a marine law enforcer in 2010, the Matthews decided to sell everything they had, buy a sailboat, and sail to an undecided destination to serve others in the name of Jesus. After a bit of time, they found themselves helping to build an orphanage in the Bahamas. But, their adventure was just beginning. Last summer, the Matthews returned to America, asking God to show them a clear path of where He wanted them to go next. They started meeting different missionary couples, one of which directed them toward Wycliffe. 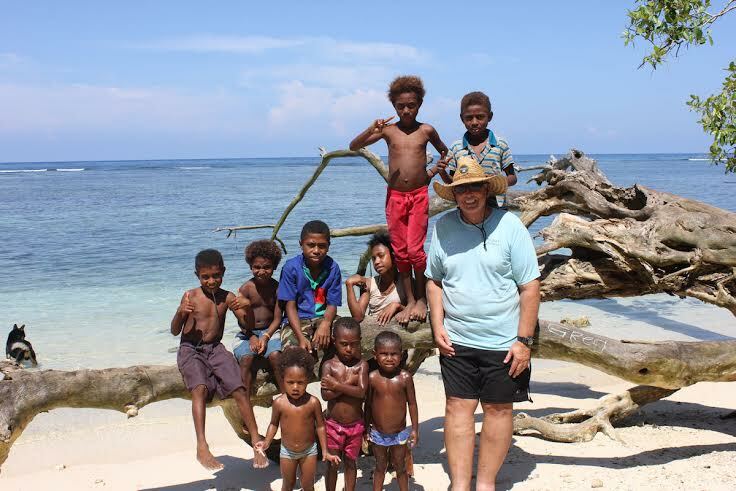 They found that there was a need for someone to help with safe water transportation for the Bible translation teams in Papua New Guinea. The job description fit perfectly with what Tim had done as a marine law enforcer. What really pushed the Matthews to go was the extreme need for translation and sharing the Gospel. “We just know that the Bible changes people’s lives. In this world, our solution is God’s Word,” says Tim. “We’d do anything we could to support Bible translation. Early this year, the Matthews ventured to the Oceania country. A church service where over 100 people came to Christ. Over the last few months, the couple has enjoyed getting to see what life is like in the country. Currently, they are living in a village and getting involved with the people and translators. 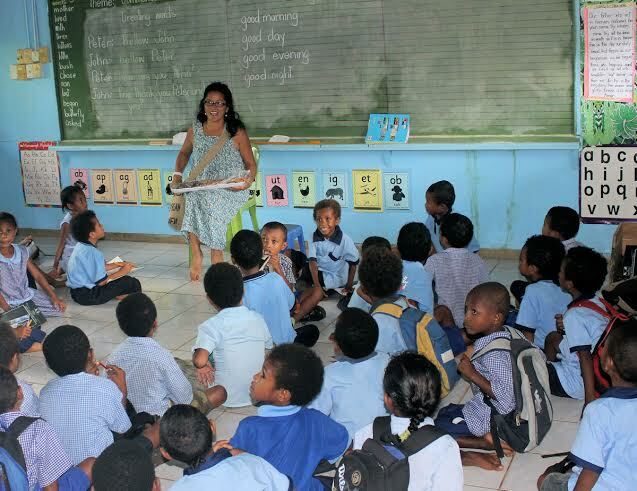 “We got to be part of a lot of different training courses where we’re training the Papua New Guineans to become translators; and by doing that, we’re multiplying our efforts,” Gina says. With translation help coming from the locals, it makes the load lighter on Wycliffe translators. 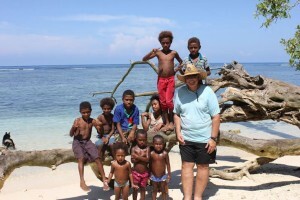 Gina explains that many Papua New Guineans have Bibles, but most of them have not learned how to read it yet. 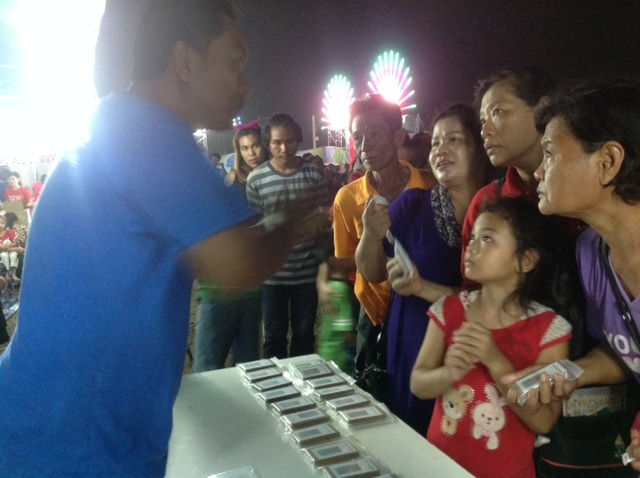 Audio Bible recordings enable them to hear the Gospel in their heart language. Gina teaches children about Jesus at a public school. In addition to that, the Matthews have been working with schools and churches. They’ve been guiding Sunday school teachers on sharing the story of Jesus with the kids. If you feel God urging you to go and serve, don’t be afraid to trust Him. “[The Bible] says not to sit. It says to go and make disciples, and baptize them in the name of the Father, Son, and Holy Spirit. These are things that all Christians are commanded to do,” Tim says. Tim with children from the Matthews’ village. Find out how to serve in another country here. Want to know how you can make an impact in the Matthews’ lives? This is an amazing real life story. I encourage you to continue the good work and I pray that God will continue to use you mightily for his honor and glory as you continue to make yourselves available to Him. We are all labourers in His Kingdom. Pls pray for land and church hall for worship in India. We’re excited to see how God is using Tim and Gina Matthews in Papua New Guinea. As key players on the JAARS maritime services team (see http://www.jaars.org), they’re an excellent example of the 65-year partnership – particularly in the areas of transportation and technical/media support solutions –between Wycliffe Bible Translators and JAARS.